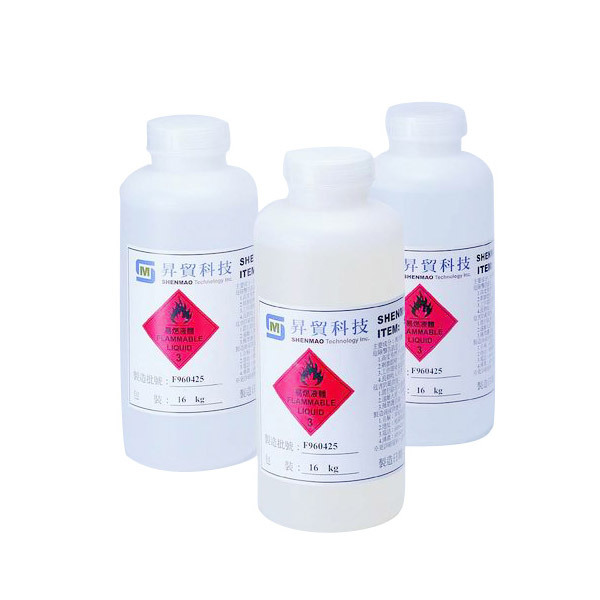 We provide halide-containing and halide-free fluxes for Lead-Free solder alloys. Besides, our Lead-Free Liquid Fluxes have been approved by many large OEM’s. 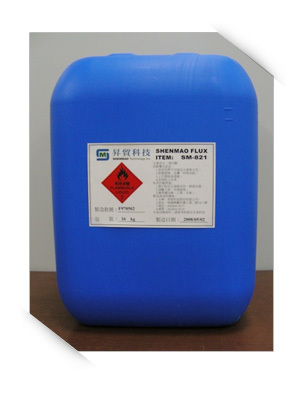 We believe our customer can be able to reach the lead free era comfortably with Shenmao’s technical services, then to bring their Pb-Free products to market quickly.